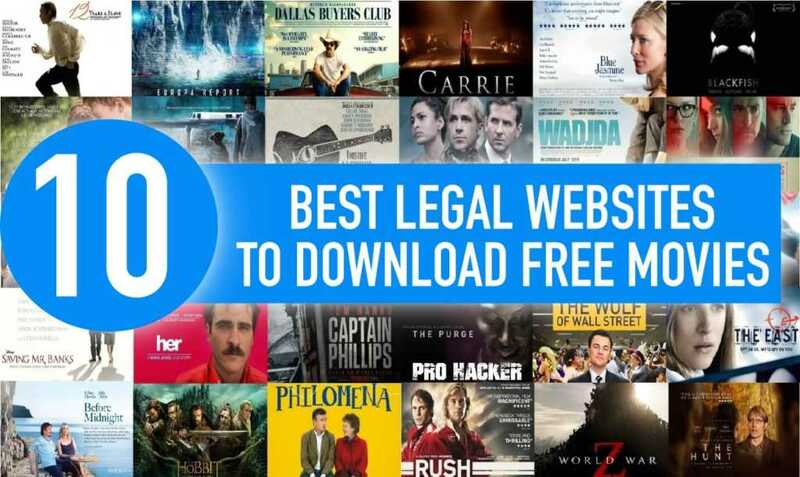 Currently, there are many applications that help you watch and download movies for free. You can use: IPTV Player, MovieBOX free download here. These are the 2 favorite movie watching applications today.